At Bond No. 9, we're peacekeepers as well as perfumers. 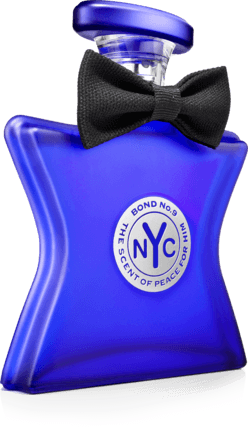 So now at last we're introducing The Scent of Peace for Him-the male counterpart of our No. 1 bestseller. That's what we call conflict-resolution.